Approach your daily drives in style from behind the wheel of the 2018 Cadillac CTS. When you open the door to this sedan you'll discover a refined cabin, a variety of safety features and potent powertrain options that will help you dominate the roads of Arizona and beyond. 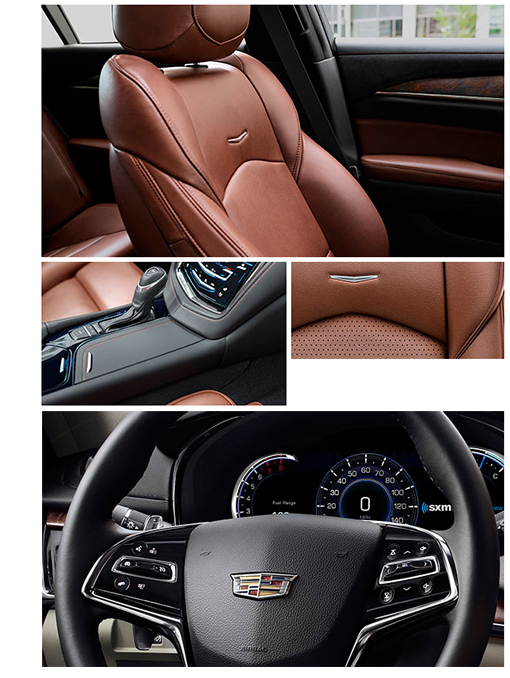 Buy or lease the all-new Cadillac CTS at our Cadillac dealership near Sahuarita, AZ. You can experience everything that the 2018 Cadillac CTS has to offer when you buy or lease this luxury sedan at Royal Cadillac of Tucson.